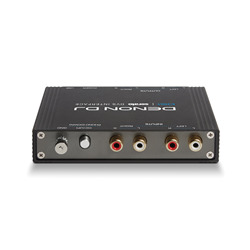 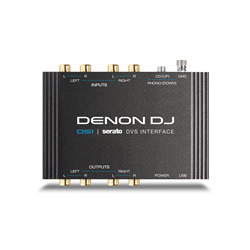 PROFESSIONAL 2-CHANNEL SERATO DJ DVS INTERFACE. 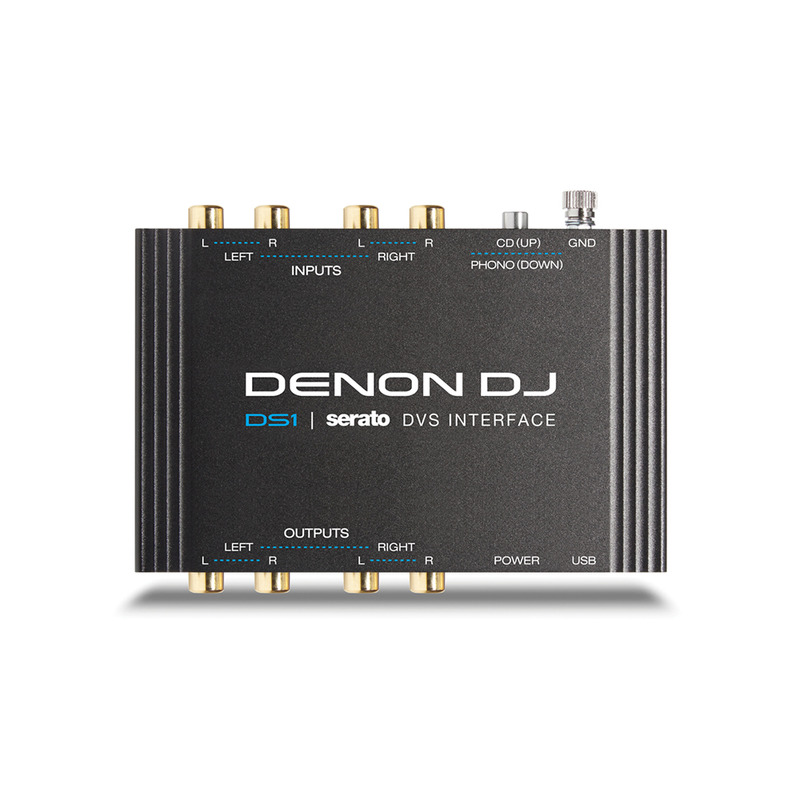 The DS1 is a breakthrough interface for users of Serato NoiseMap™—the system used to control a Serato-based digital music library when you’re using a turntable or CD player. The DS1 is plug-and-play with Serato DJ, extending Denon DJ’s famous audio quality and reliability to club DJs and turntablists who prefer the feel of vinyl, but still want the flexibility that a digital music library provides.